Not sure that church is for you? we get it. find out what makes us different. Discovering the love of God, the joy of living, and the gift of community. Not sure church is for you? Discovering faith. Finding friends. Living well. 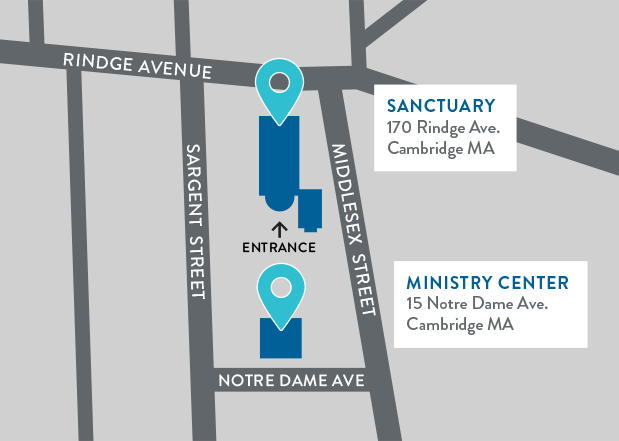 Our services start at 9:30 am and 11:30 am on Sunday mornings. The services last about 80 minutes. Children are always welcome in the service, and there are programs for babies, children, and youth. We offer a variety of ways into exploring faith and connecting at Reservoir Church. 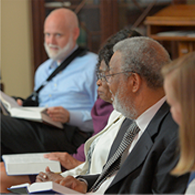 Take a look and see if one of our classes might be a great fit for you. 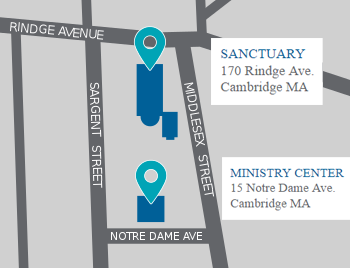 Take a look at some ways we’ve tried to be a good neighbor in our community of North Cambridge, and consider joining us.